Lobster trawl is made with low vertical opening and good bottom contact. They are often used as multi rig systems. 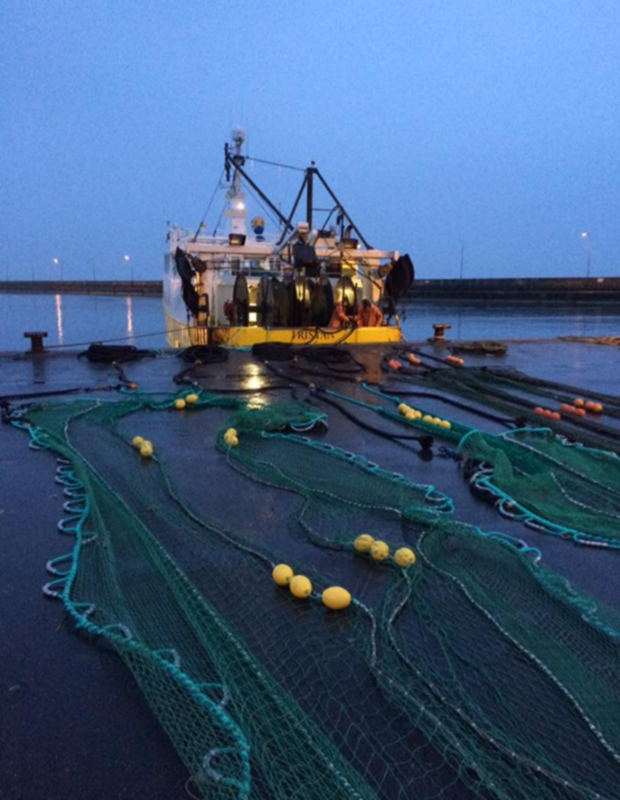 The trawls can be delivered with ground gear made of rubber, chain and zinc. – they are using products that are at the cutting edge of known technology.